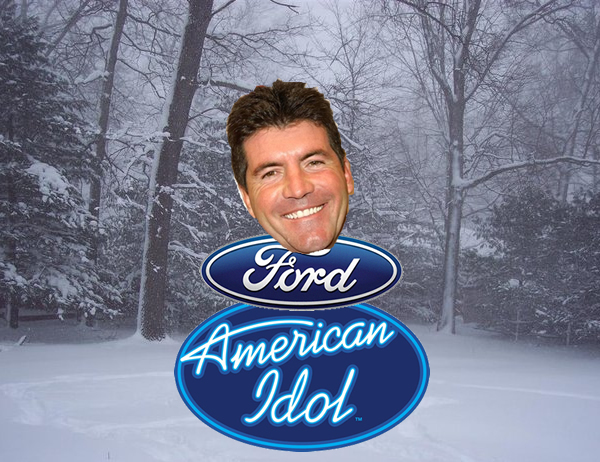 Eight years ago, Ford Motor Company decided to back a show that was not much more than a flashier Star Search. Was it Coca Cola’s shared involvement? Was it a long standing crush on Paula Adbul? Or was it amazing foresight from a company that renamed the Taurus the Five Hundred, and then redubbed it the Taurus again? Turns out it doesn’t matter. Once Kelly Clarkson happened, American Idol legitimized and therefore blew up. GM decided to back Tiger Woods through its Cadillac brand, and that was a good investment for a long time. 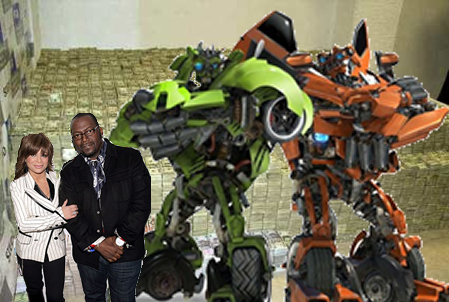 They also paid a fair amount of cash to have their fleet of cars featured in both horrible Transformers movies, and those flicks made My Little Ponies pretty pennies. 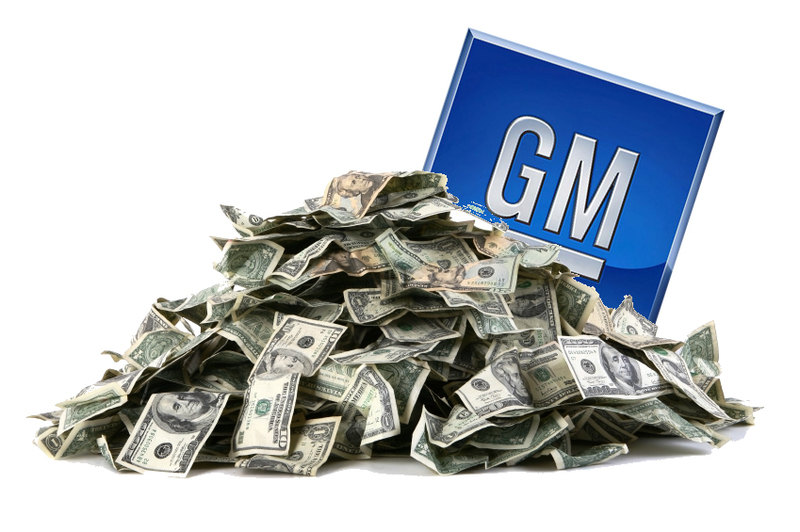 And in the end, which car company required money from the government bailout? "Oh hi... I didn't see you back there."